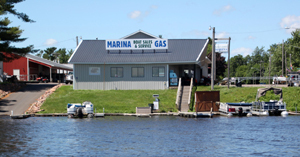 We offer used outboard motors. Our inventory is changing regularly so please contact our sales team for the latest availability and pricing. Engine Size: 52.7 cu. in.